...and I believe that on the whole, we did it well! 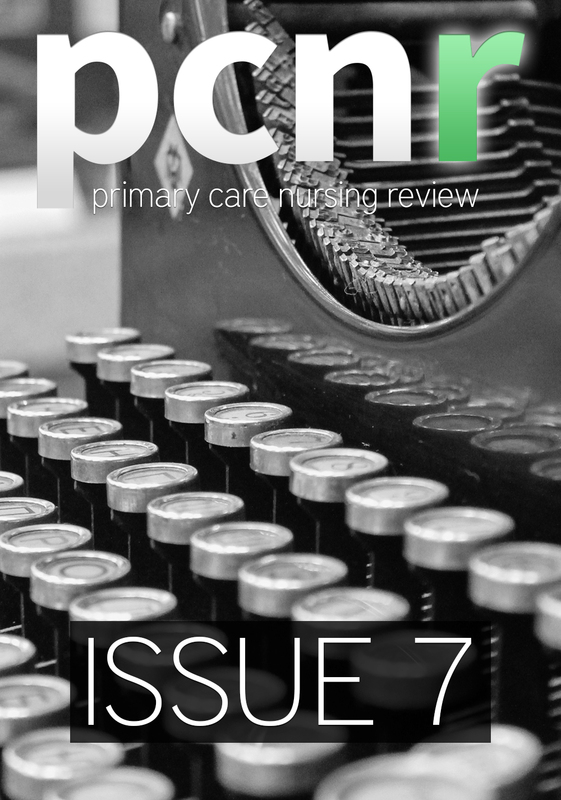 Let's look back on the reasons why we created PCNR..
Over many, many coffees and conversations at conferences we both felt it was time to put that experience to good use and create something new, something that doesn’t pretend to speak for nurses but allows and encourages nurses to speak for themselves. 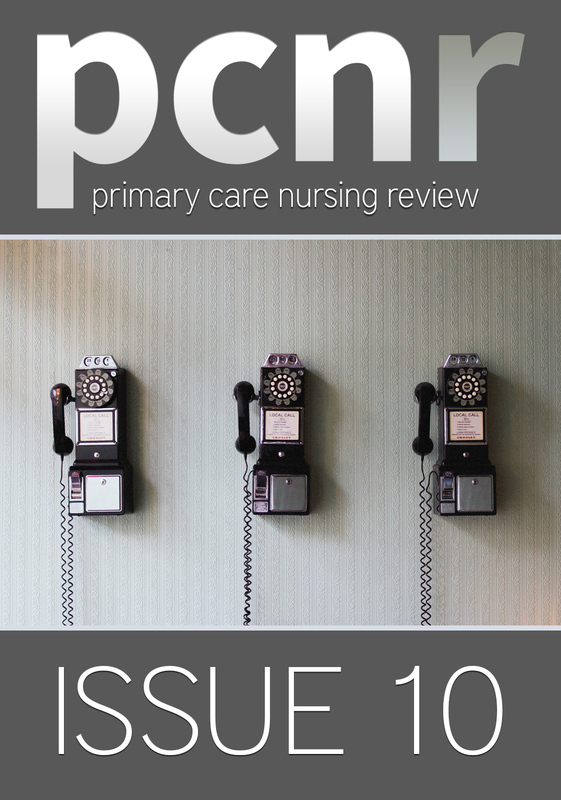 We very much hope that we can give you an alternate view of nursing that lives in the real world, including experiences from a wide range of voices, not just a small number of chosen ‘experts’. We think we have achieved what we set out to do. 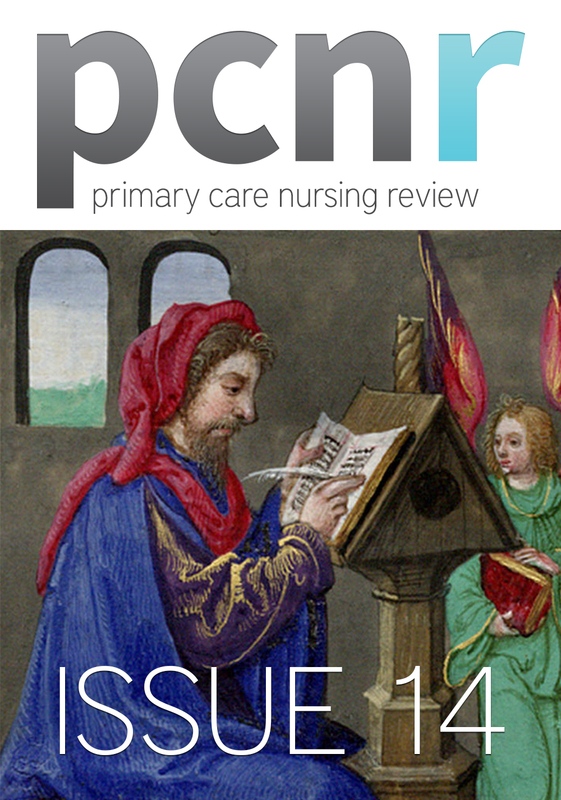 PCNR is not a traditional nursing or HCP journal; it was never intended to be so. We weren’t rehashing old research or clinical articles on leg ulcers, it was not a normal journal. 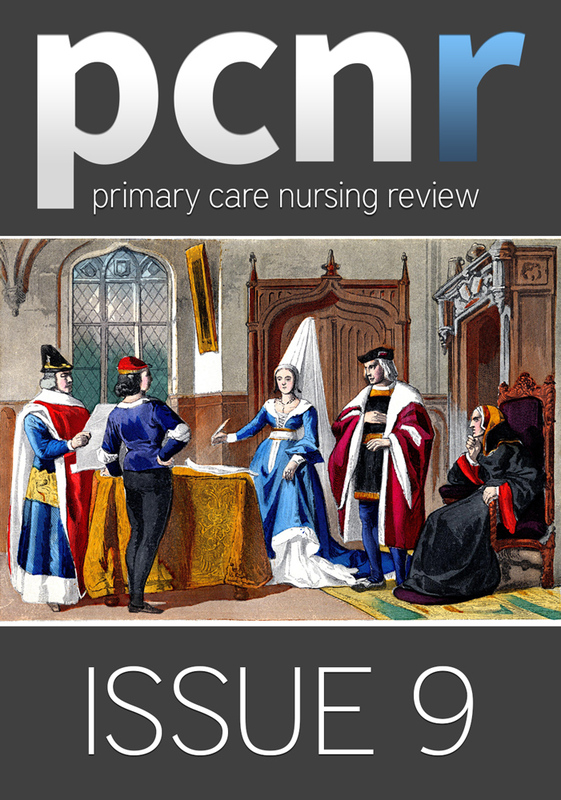 However, the articles and opinions we did feature were relevant to care and to the practice of being a nurse. 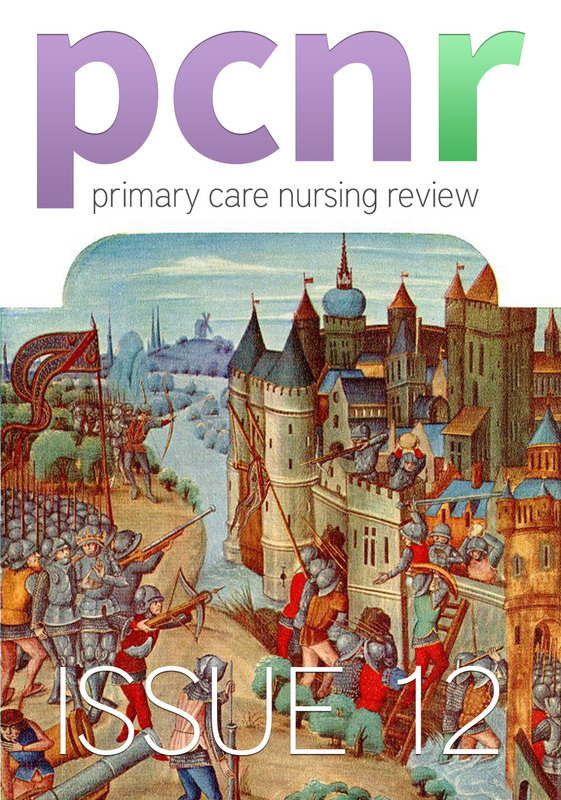 Opinion pieces from the likes of Frank Booth, Brian Booth and of course, Joan Pons-Laplana threw into stark relief some of the major issues affecting the NHS and nursing profession. Brian and Joan are both active clinicians; Frank is a typical nurse, retired after a lifetime devoted to patient care, yet never really retired. 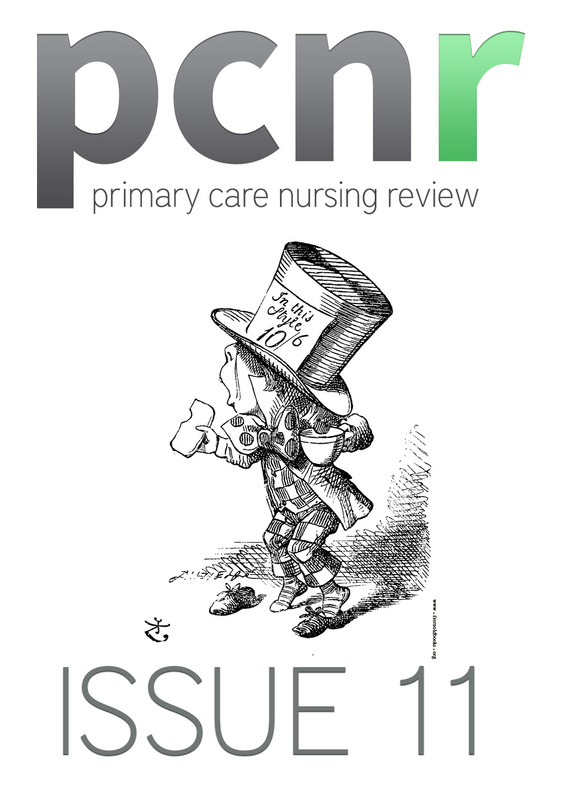 His clinical articles reflected his life as a nurse, and importantly for all of us practitioners, as a patient. He held a mirror to us as carers, and shared his thoughts, anxieties and optimism as he lives with a myriad of illnesses. Brian bought a wealth of clinical, DH and journalism experience, which along with his dry wit, gave us a unique view of nursing yesterday and today – with a few glimpses to the future! Joan is one of the most passionate practitioners I have ever met. I am so pleased that he took the plunge and wrote his first article for us. 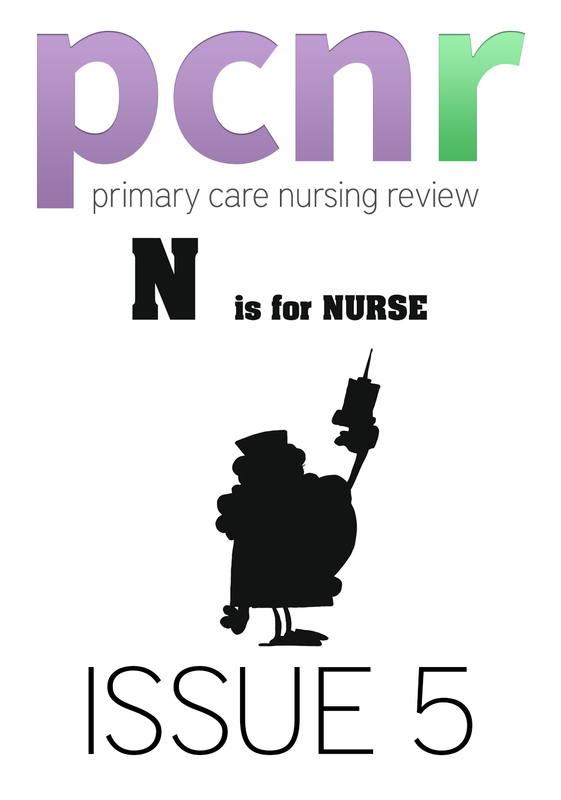 It’s been such a pleasure watching him grow in confidence, implement innovative ways to change, raise awareness of sepsis across the country, run a marathon for the Cavell Nurses’ Trust, fight for the rights of EU staff in the NHS, yet still find time to Tweet copiously and write for PCNR. He is a one-man tour de force, or has Google has kindly translated for me Hazaña. Sue Smith should be made a 'National Treasure’. 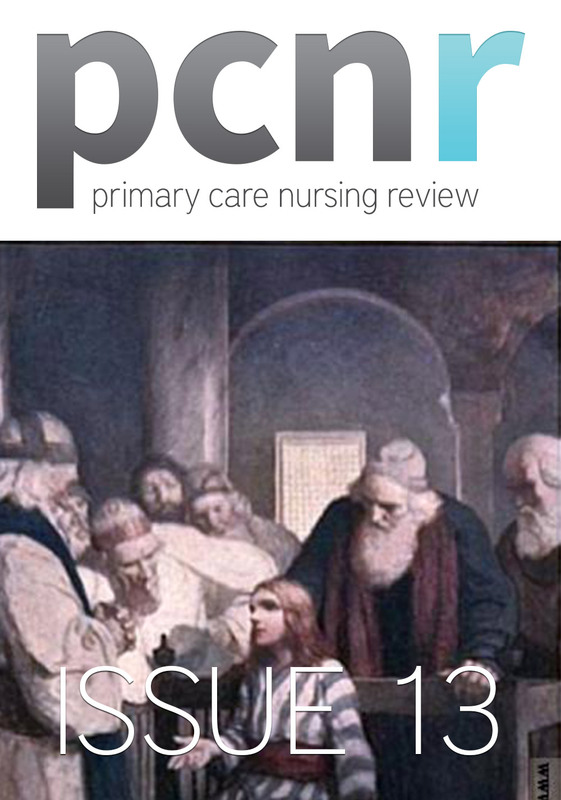 Her insights into nursing in the 60s and 70s were amazing, demonstrating how resourceful nurses - particularly those working in the community - had to be, and how compassion and an understanding of your patients’ needs was not ‘basic nursing’, but an essential part of being a nurse which is still as relevant today. 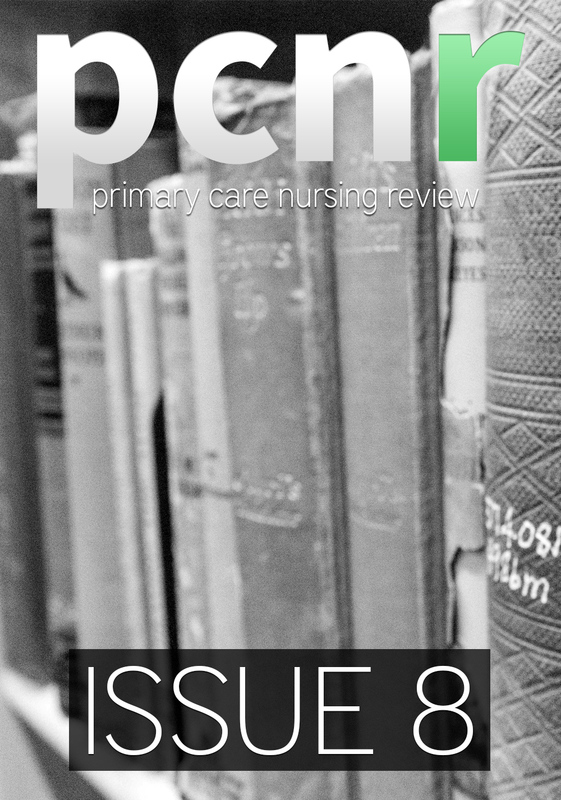 Two of my favourite articles didn’t directly relate to nursing, yet were important to understand because they were relevant to the people you care for. The first, in issue 4, was by Lauren, a 19 years-old young lady who had spent most of her life caring for her father. Initially I was reluctant to approach a carer, yet I need not have been. After all, it was a chance for them to have their voice heard. The second article, from issue 5, was all about a funeral company, Poppy’s Funerals. Again, a little off-piste; written by the owner of a company, but showing how a stressul time for relatives and friends can be made less so, and how nurses can help prepare for this. 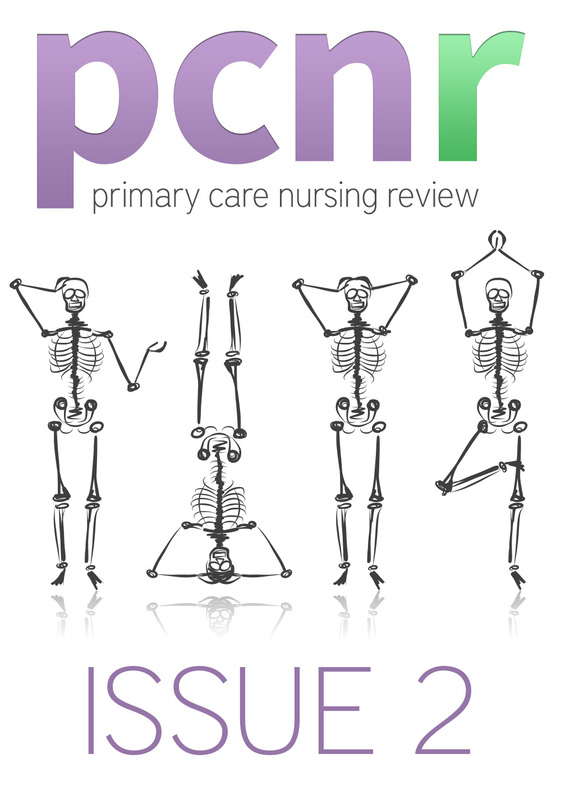 So, this is the last issue of PCNR in this format. We will continue to post articles and opinion pieces on our Facebook pages and will be on Twitter as usual. 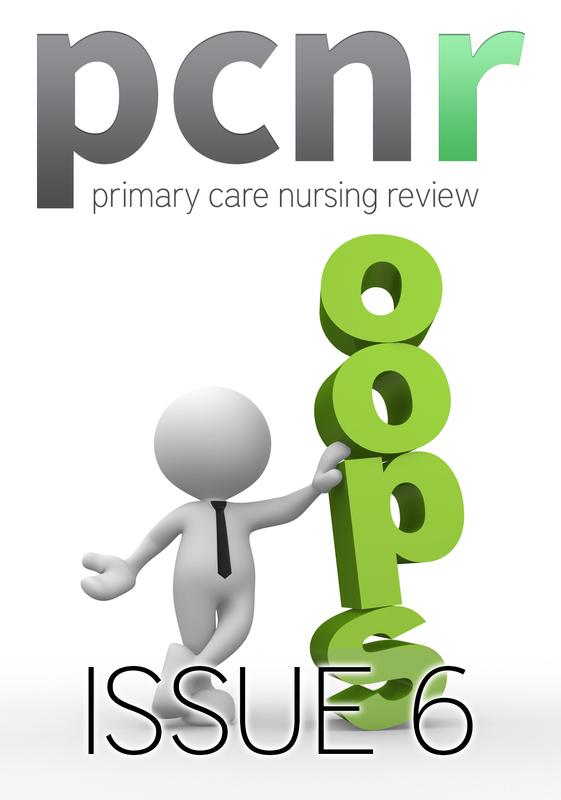 All the issues of PCNR will still be accessible – you be able to acces it the way you do now. Thank you for all your support and feedback. We’ve really had a great time putting it together, and most importantly, we’ve met – both in person and virtually – many, many fabulous, interesting, passionate, innovative and exciting people. There is one last person to thank - Oliver. As I have said many times, this was his brainchild. To be honest, technology was passing me by; I had a smartphone, which I largely used for making telephone calls, and a tablet, which was dubbed my 'angry birds' machine, because that's about all I did on it. And then Oliver suggested a digital journal. I have related my reaction to that in previous issues; suffice to say, if it hadn't been for Oliver's patience and the skills of the Don't Panic! boys, I would have run screamming for the hills. Oliver had the foresight to see how digital and emerging technologies can transform the way we consume and report information. 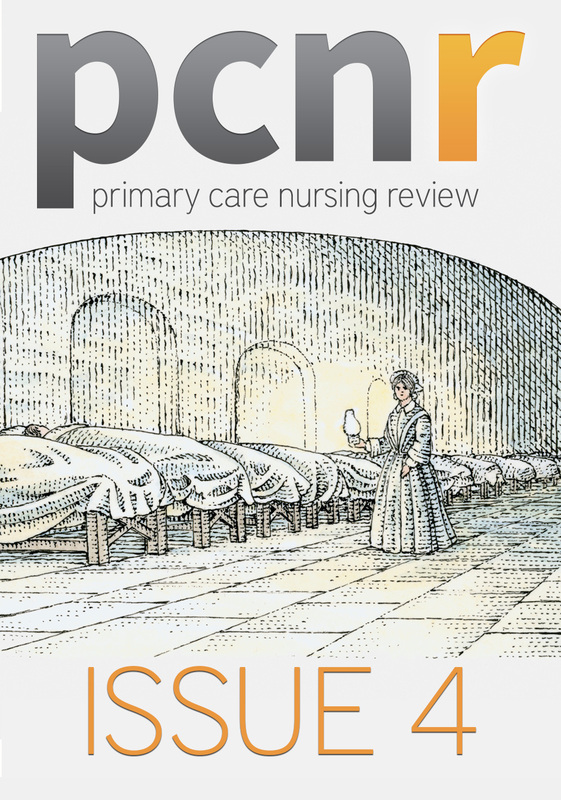 I beleive PCNR was a brilliant concept, still not really picked up on my other 'traditional' nursing journals, which will eventually be held as an exemplar of what innovation can look like. He will go far! I don't like attending leaving drinks or parties for colleagues that are departing whatever organisation that I happen to be involved in, even when they are my own. People say alot of dumb things, like 'we must keep in touch' when you absolutely know that you would probably avoid eye contact if you passed them on the street the following week. Another classic is 'well, it's the end of and era'...No it isn't. You'll wake up the following day and it'll be just like it always was but with one less person doing the same work or someone new that you'll have to teach how to navigate the finer complexities of whatever arcane software system your IT department thought sensible to install but curiously have no idea how to fix when it goes wrong*. So, I'll try not to make those sort of mistakes and try and say something a bit more original... or at least worthwhile... or not, you decide. Firstly, I can't go without saying thank you, thank you, thank you to Deborah. I'm flattered that she has given me so much credit for PCNR, but in reality all I did was project manage. There would be no excellent writers, no challenging articles, no humour and probably none of you would be here reading this if it was not for her hard work and dedication. Even this sounds a little 'cliche' to me, as it is precisely what everyone says about Deborah's work ethic. As with with all cliches though, they are essentially true. Secondly, I have to thank the back room boys who have made this all possible. They did all the technical bits and I can say to James and Stuart (and Rob, I know you are still out there) of Don't Panic, you guys have been superb and gone above and beyond for Deborah and I. 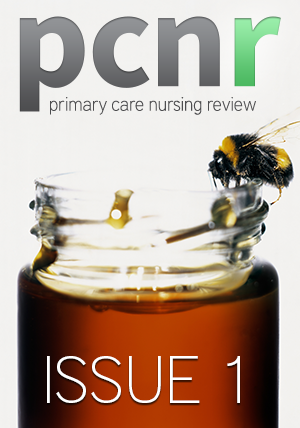 Well, about a year ago we were described as the UK's first and only 'built for digital' nursing journal, with the author of that comment lamenting there were not more journals which followed our lead. Three years ago this idea was considered novel, risky but innovative. Five years ago it would have been technically impossible but an interesting concept and ten years ago we would have been laughed at. In a very short space of time the method by which you get your information and news and education for your career in nursing has altered beyond belief. Pretty soon, it will be a challenge to find a journal that you can buy in print. For dull reasons that are entirely to do with the economics of publishing and I wont bore you with, your tablet device, smart phone and computer or laptop screen is going to be your primary source of information whether you like it or not. Sitting at a screen can be tiring and dry content does nothing to engage the user, so at PCNR we tried to make the whole experience a bit more, well.... human, frankly. In the most part I think we succeeded and I hope you thought so too. So although this is goodbye for now, I hope that you enjoyed being part of our little adventure. 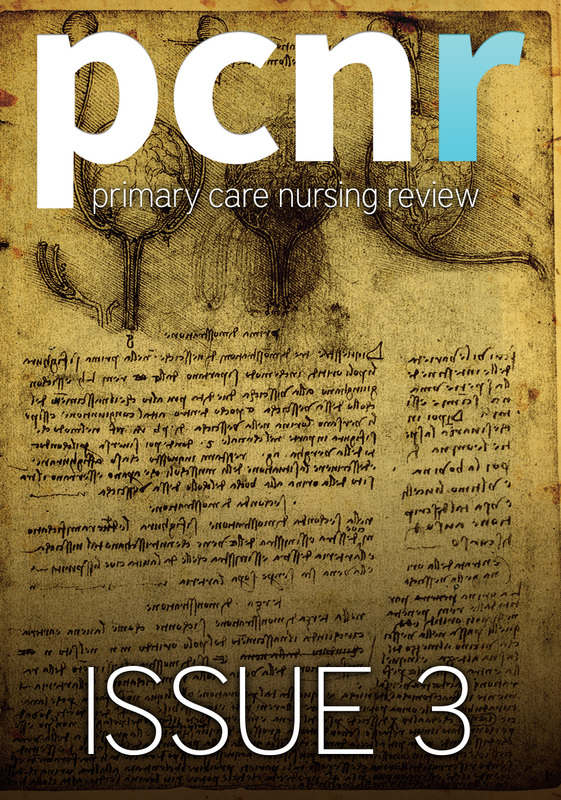 When you find another journal which looks a little like PCNR or has things you recognise from this site, I hope you will remember us and recognise that you saw it here first. I certainly will, and when that day happens, whether it has anything to do with what we achieved here or not I shall take great pride in being able to say to myself "We did that!" *You turn it off and turn it on again.